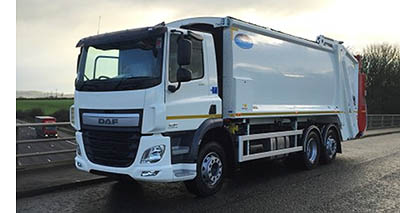 Nationwide waste and recycling collection company Wastecollection.com has ordered its second brand new refuse vehicle from us, on full contract hire, to improve the reliability of its fleet. “A great benefit of using RVS is that we don’t have to wait the extensive lead times of up to 9 months often required by Manufacturers. RVS has new vehicles in stock, which they can equip with whatever ancillary equipment we require, such as weighing. Can’t afford to wait 6 months for your next new vehicle? 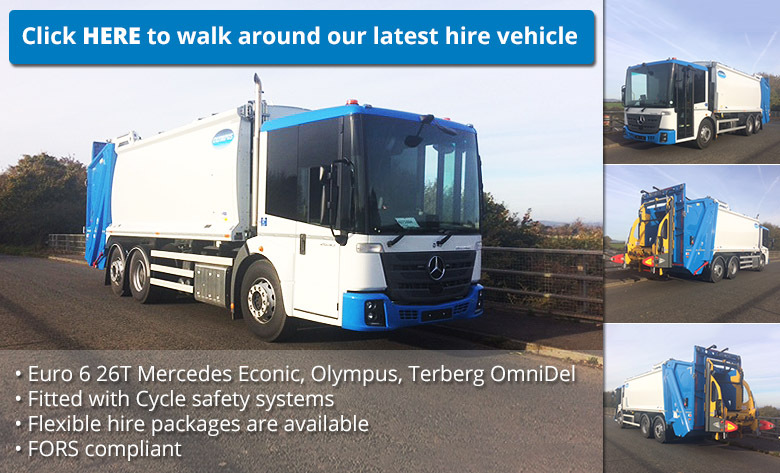 We hold a stock of brand new refuse vehicles, with new chassis and new bodies, fully equipped and ready for work, available to purchase or contract hire. Call us on 01453 899 131 to order yours! Econics, DAFs and Scanias available early 2018. 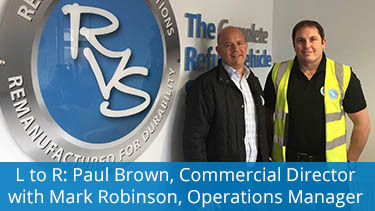 Mark Robinson joins us as Operations Manager to support our engineering team. Previously Fleet & Workshop Operations Manager at Swindon Borough Council, Mark started his career over 27 years ago as an Apprentice Technician and worked his way up the the ranks. Mark: “It’s great to be working with such a motivated team of people. I will be supporting the engineers in our service and parts departments, and out in the field. I like the fact that RVS want to empower their staff and enable them to implement new ideas. Tracy Standing is already known to many as the super-organised Event Manager for the National Refuse Championships. We are delighted to announce that Tracy has now joined the team permanently to assist with recruitment, human resources and staff administration, as well as organising NRC 2018 of course! 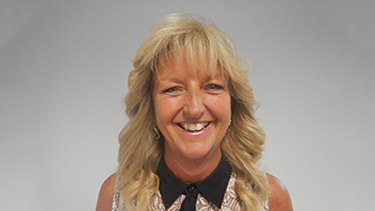 Tracy has a strong customer service background having spent 38 years working for Nat West in a variety of roles including staff trainer, complaints handler and customer advisor. 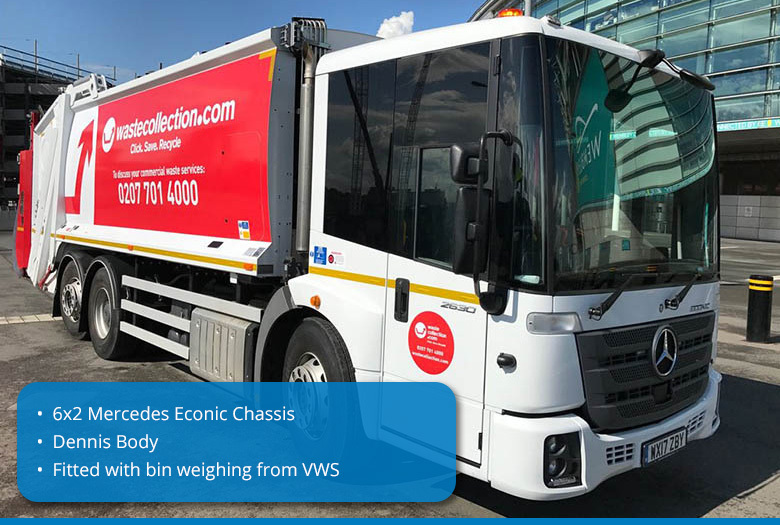 Based in Gloucestershire, RVS can supply any specification of refuse vehicle: new from stock (RediTruck); Remanufactured; or a Quality Used vehicle. 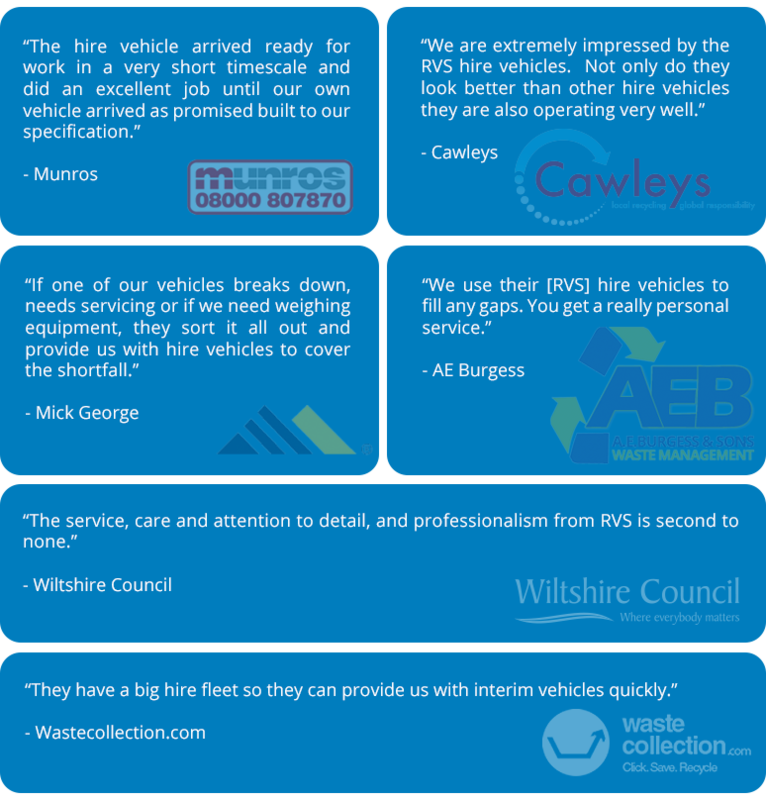 RVS also provides a raft of Support Services, including vehicle repairs & maintenance, LOLER inspections, product training, technical support, maintenance, temporary vehicle cover, new and used parts, breakdown cover and a range of financial packages. 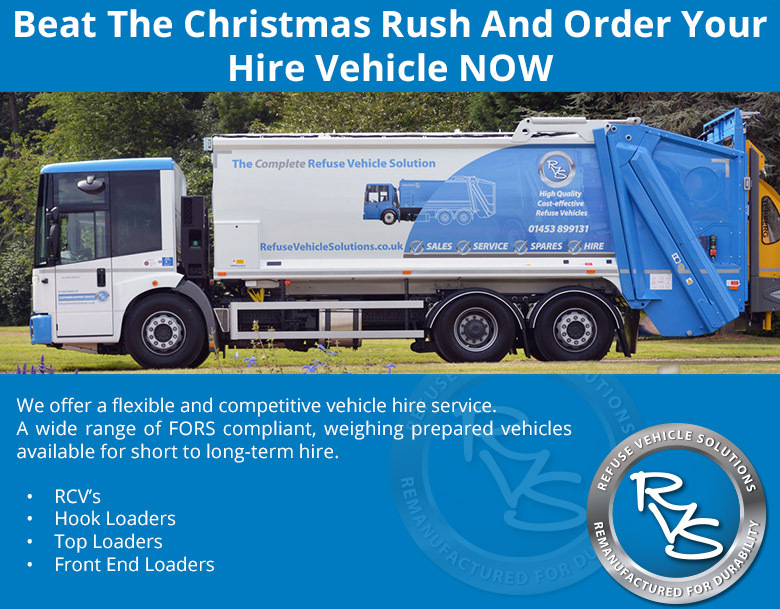 Please call RVS on 01453 899 131 to discuss your individual requirements or visit www.refusevehiclesolutions.co.uk to view our stock of vehicles.